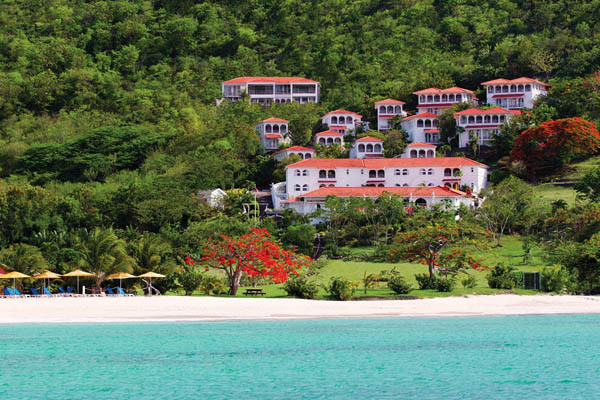 Mount Cinnamon Resort in Grenada is a fun boutique resort by Peter de Savary, set on the beautiful Grande Anse Beach offering laid-back luxury. 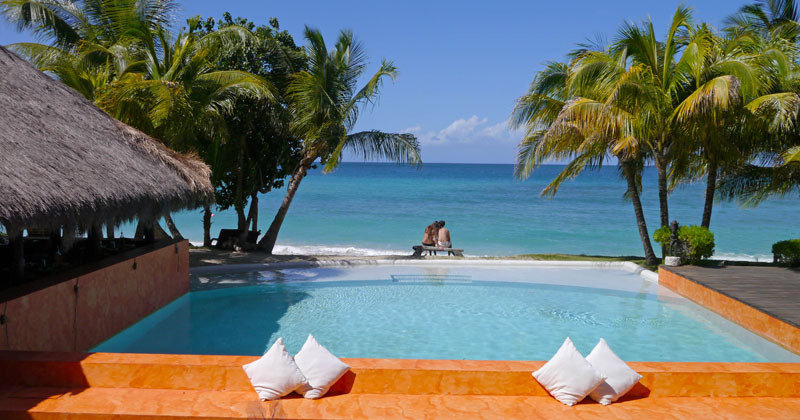 Spice Island Beach Resort is a one of the best Grenada Luxury Hotels. Live in elegant luxury on one of the most beautiful beaches in the world. It is a life experience like no other, with a choice of elegant accommodation. This popular new resort has become known as “The Most Alluring Destination in the Caribbean”. 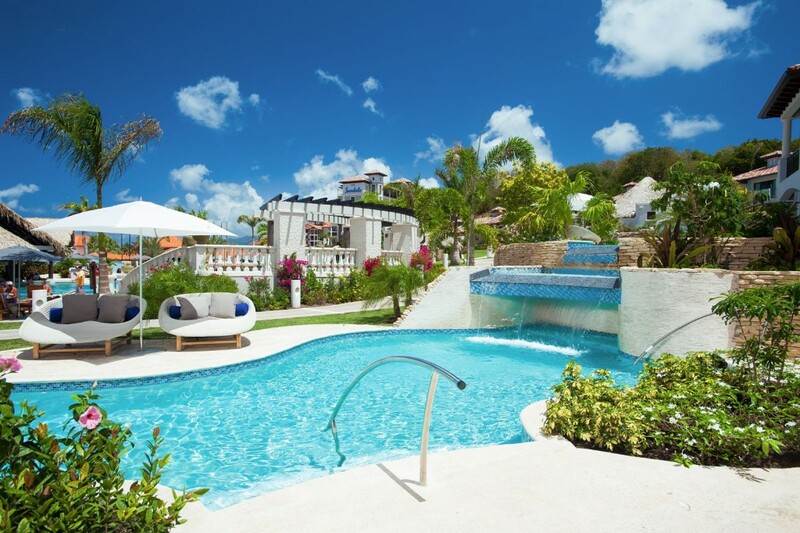 Sandals Grenada Resort & Spa is an exotic, unspoiled hideaway. 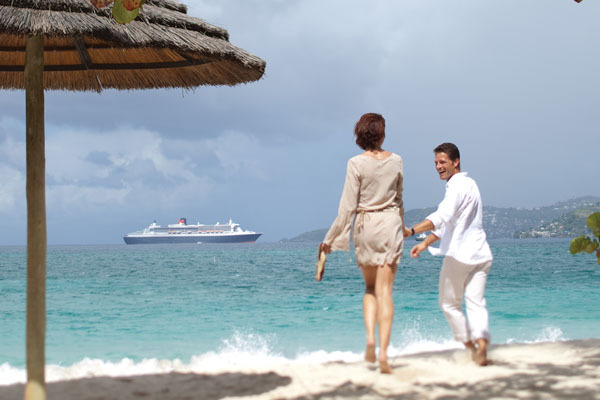 Enjoy a romantic, authentic Caribbean experience with Luxury Included® amenities and exceptional service. On the world famous Grand Anse beach, Radisson Grenada Resort & Spa offers the complete Caribbean experience with beachfront rooms, a rejuvenating spa, a dive shop and four island-themed restaurants on site plus a beach frontage of 1200 feet. Experience the warmth and hospitality that Coyaba Beach resort offers in our alluring surroundings and simple homely rooms. Relax your mind and body, as you make your home away from home. Laluna is an escape to a private paradise. With our tastefully appointed cottage suites, authentic Asian Spa, beachfront yoga pavilion, our beach chic boutique resort is the most romantic in Grenada. The Calabash comprises of 30 suites arranged in a horseshoe shape around 8 acres of lush tropical gardens facing out towards the sea, creating the perfect relaxed atmosphere in Grenada. 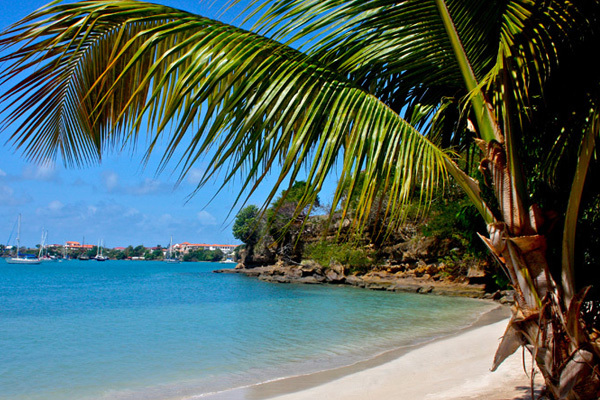 While the Eastern Caribbean Dollar is the ofﬁcial currency of Grenada, the US dollar is widely accepted across the island.